Researchers are concerned a virus detected in pigs - porcine deltacoronavirus (PDCoV) - which causes diarrhea, vomiting, and sometimes death may infect humans next. PDCoV - which mimics the deadly SARS (severe acute respiratory syndrome) virus in its ability to jump between species - was first detected in China in 2012. 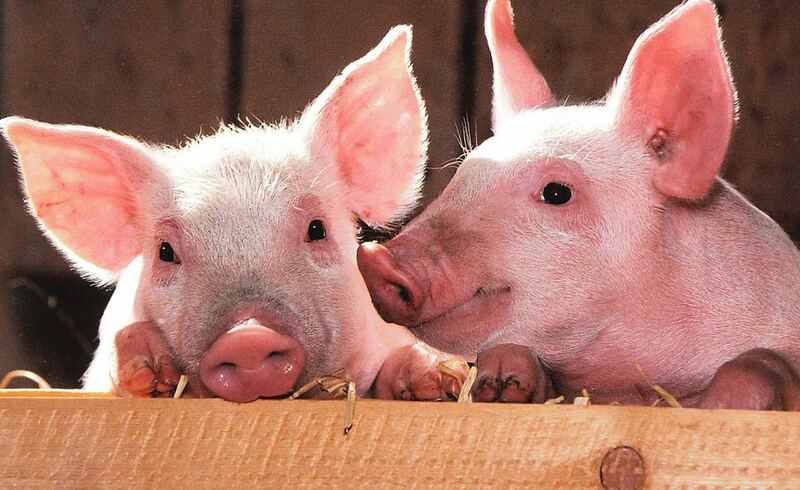 Later, a major outbreak occurred in Iowa where piglets suffered 'acute severe diarrhea'. The virus has since been detected in a number of other states, Canada, South Korea, Thailand, and China. 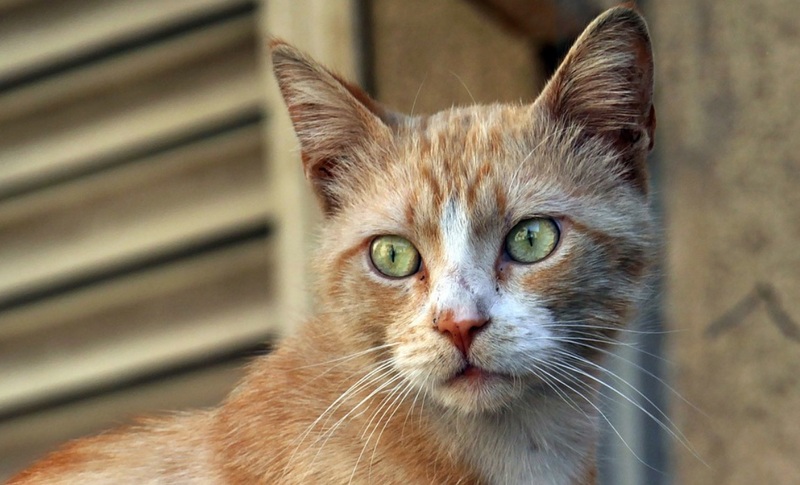 Research has shown that the virus can indeed jump between species, with lab tests indicating it has the potential to infect cats, chickens, and humans - although no humans have been infected as yet. Linda Saif of Ohio State's Food Animal Health Research Program said: "We're very concerned about emerging coronaviruses and worry about the harm they can do to animals and their potential to jump to humans."